NEW BRITAIN - Dattco recently handed out its 2018 awards to its best and safest drivers. The city-based bus company announced the winners of the Driver of the Year and Safe Driver awards earlier this month, and both are New Britain residents. 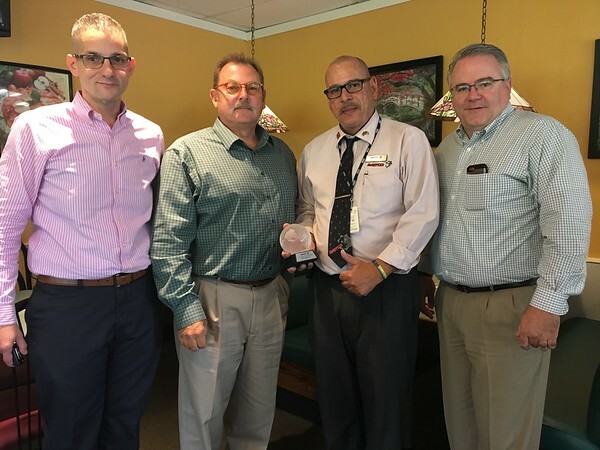 Hector Medina was recognized as motorcoach driver of the year with the Otis Dames Award. Dames drove for for Dattco for 40 years and had an exceptional safety record. The Contract Services Driver of the Year Award went to Keanisha Johnson. 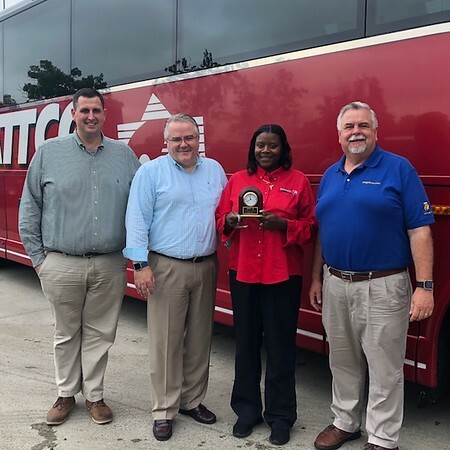 According to Dattco, the Driver of the Year awards recognize driving professionals who best represent the company’s long-held values of dedication, integrity, safety and superior service. Safe Driver Awards are presented to drivers who’ve gone at least one year without an accident. Dattco presented 123 drivers with Safe Driver Awards. Posted in New Britain Herald, Berlin, Business on Wednesday, 26 December 2018 20:59. Updated: Wednesday, 26 December 2018 21:01.